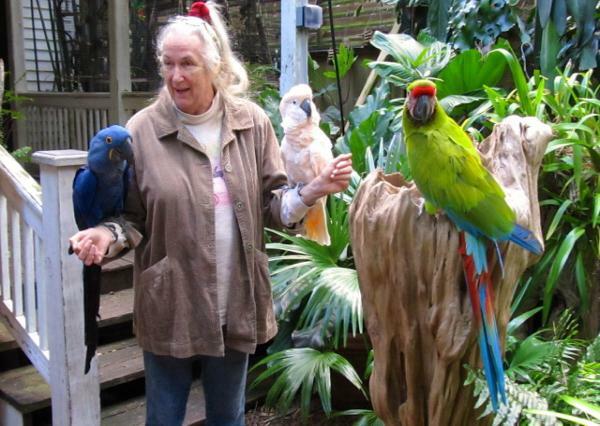 Interacting with parrots provides a greater understanding of their ecosystems. macaw still flying in the wild in Central and South America. "Freida" Red-fronted Macaw the smallest of the large macaws and endangered ).